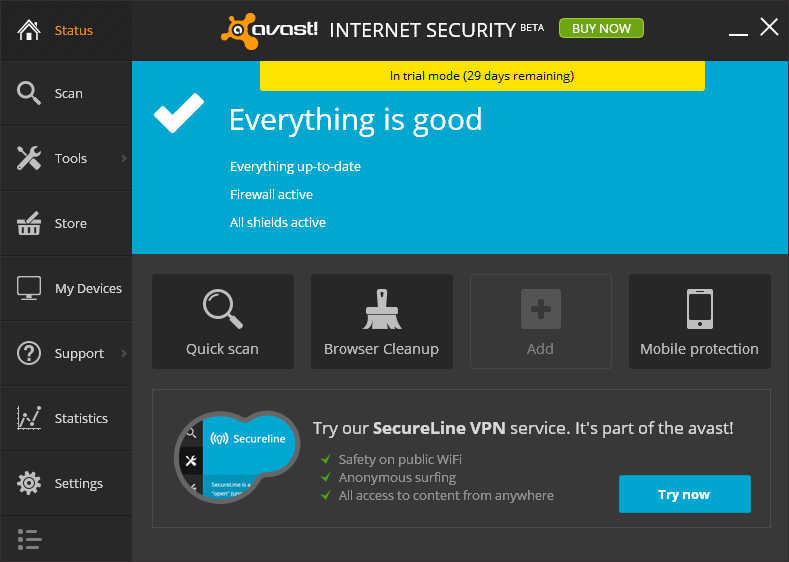 Avast Internet Security stops theft of your personal data, intrusions of your privacy, email scams, viruses, and spyware. A comprehensive solution that also includes all our Pro Antivirus features. The built-in silent firewall blocks hackers and other unauthorized entry attempts to steal sensitive personal data from your PC. Plus, email spam and phishing attacks are prevented with built-in anti-spam. 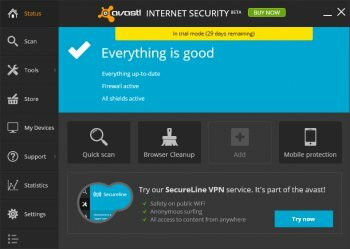 Hybrid cloud technology streams your virus database updates to your PC in real-time, so your avast! software has all virus definitions as soon as they are known to our Virus Lab.